After a bidding war, Netflix will finance the movie adaptation of best-selling memoir “Hillbilly Elegy” for $45 million, according to Deadline. 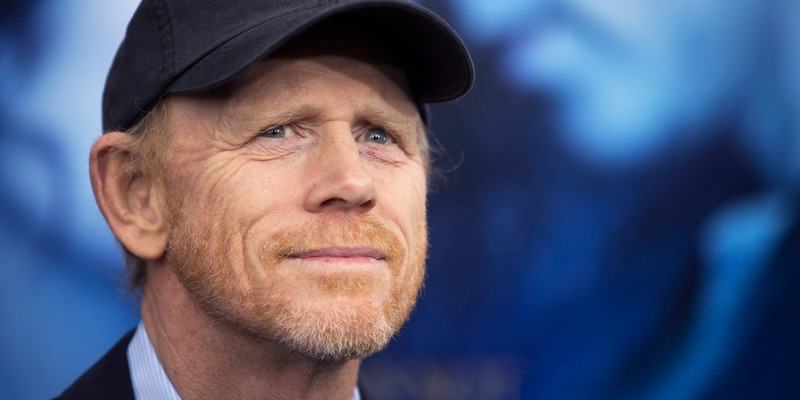 The movie will be directed and produced by Ron Howard. Netflix doesn’t seem to be letting its foot off the gas when it comes to providing subscribers Oscar bait.